This advanced engine offers more power than any other Rotax engine and has the best power-to-weight ratio in its class with full take-off power up to at least 15,000 feet (4,570 m) and a service ceiling of 23,000 feet (7,010 m). 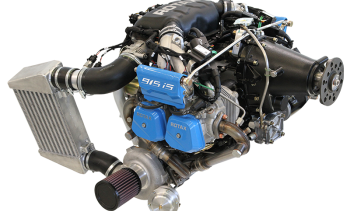 The introduction of the Rotax 915 iS engine, a 4-stroke, 4-cylinder turbocharged aircraft engine with intercooler and a redundant fuel injection system, is in response to market demand for a modern, more powerful engine allowing higher payload and shorter take-offs. It delivers the most advanced aircraft engine technology resulting in low operating cost and ease of use. The serial production of the Rotax 915 iS engine is scheduled for the second half of 2017. CFS are the authorized distributor of Rotax Aircraft Engines for the UK, Ireland, Iceland and the Falkland Islands. Established in the UK in 1994, CFS is a CAA Annexe 2, EASA Part 145 and FAA Part 145 approved overhaul and repair facility. 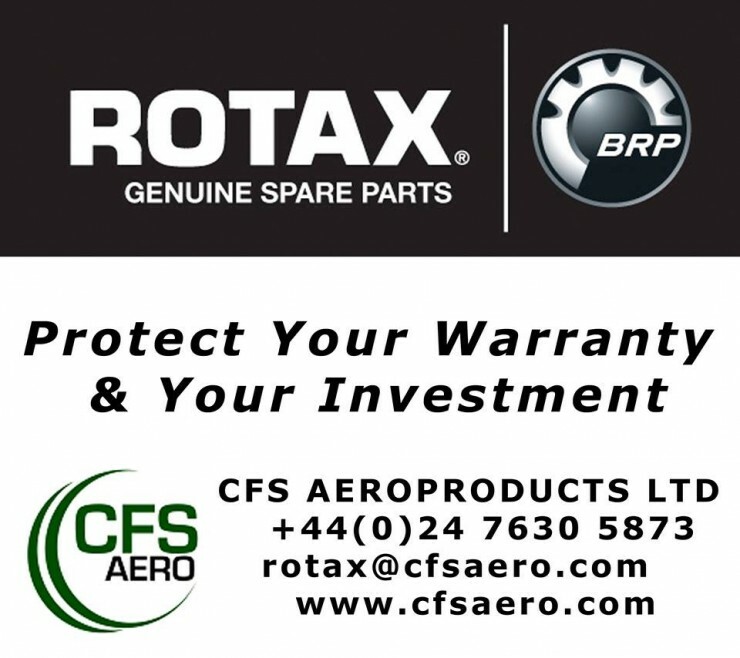 CFS are the UK’s only Authorised Service Centre for ROTAX Aircraft Engines and have a full repair and overhaul facility for certified Rotax 4-stroke aircraft engines and Rotax 2 and 4-stroke UL aircraft engines. CFS engineers have many years of experience of Rotax aircraft engine service and maintenance and their facilities have full test capabilities. CFS are the only iRMT accredited BRP-Powertrain GmbH & Co. KG service and maintenance training facility in the UK. They offer an extensive stock of spare parts and ROTAX aircraft engines and offer an exchange program for ROTAX aircraft engines.